Next Saturday – in place of our usual worship gathering at the Genesis Center – we will be meeting at Englewood Beach at 5:00. We’ll be eating (bring food for your family), hanging out, swimming & kayaking (we’ll provide three kayaks weather permitting), and celebrate a baptism! From Noon – 3pm there will be a Mother’s day food drive at the Genesis Center for those who would like to participate by sorting food. If you want to help with the food drive, you can just show up. 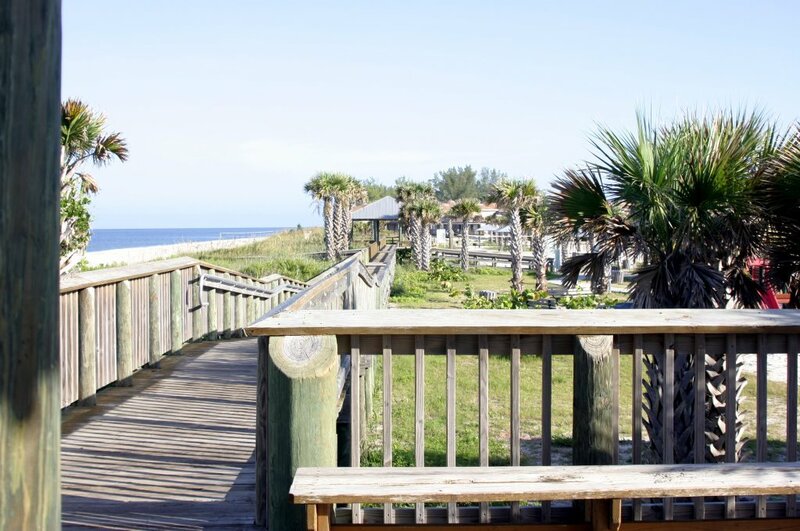 Englewood beach has outdoor showers, bathrooms, a playground, and a few covered pavilions. Invite a friend and we’ll see you there!